Haribol! 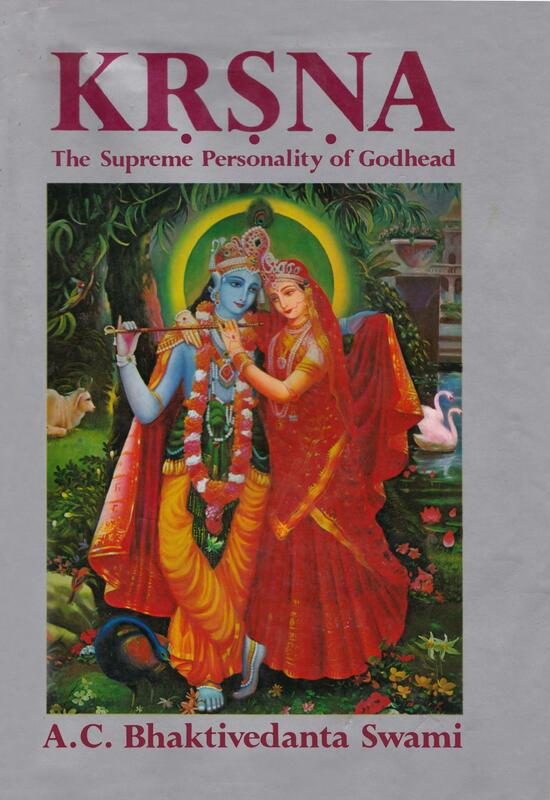 We are very happy to announce that KrishnaPath.org has now completed the scanning of the original 1970 ISKCON Press edition (Volume one) of KRSNA The Supreme Personality of Godhead and is available for free download! We are working hard to get you the second volume as well. By your prayers and blessings the second volume KRSNA book will be ready and available for free download soon. They also have a Free Audio Book Page. And their new addition is “The Hare Krishna Explosion” by Hayagriva Prabhu. 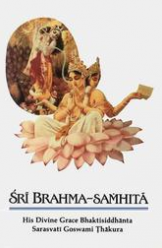 We always enjoy plugging the Krishna Path pages because we absolutely feel this is an outstanding service, of making all of Srila Prabhupada’s books readily available for Free to the world.